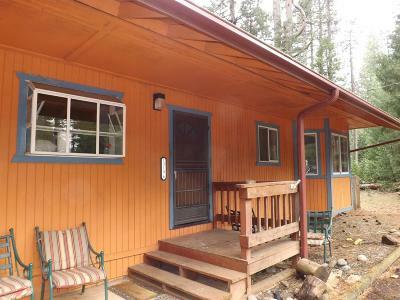 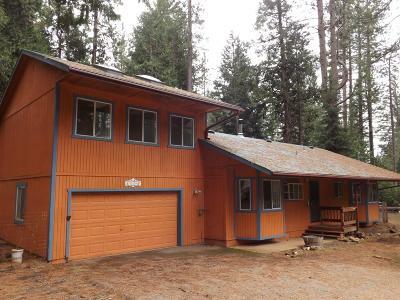 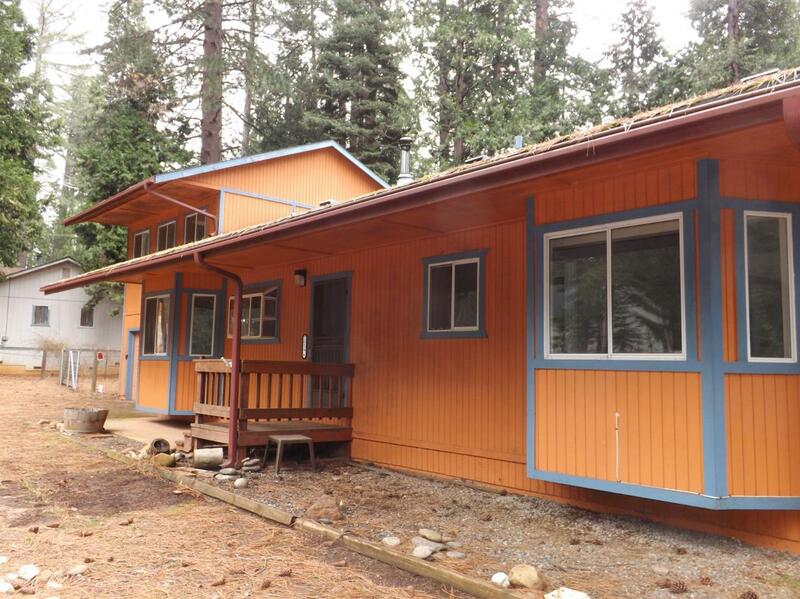 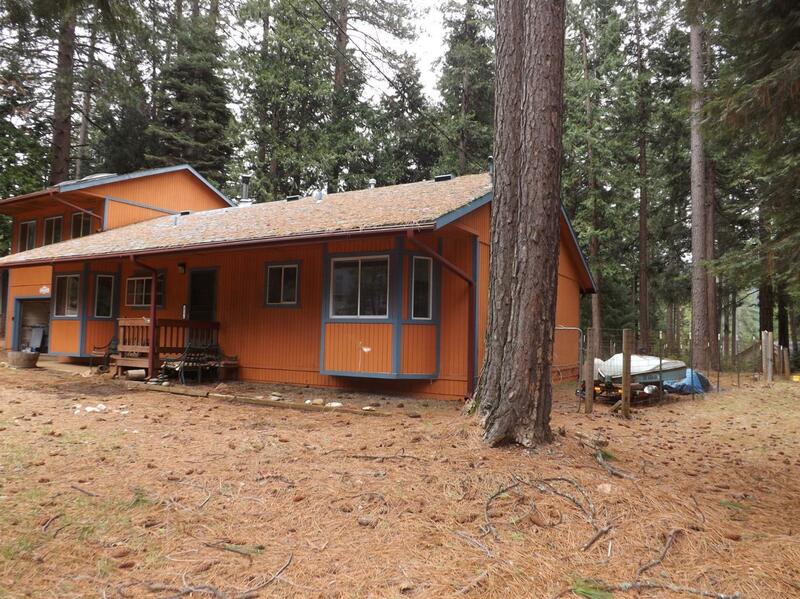 Cute cozy home in the pines! 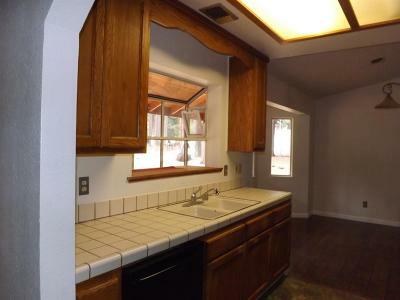 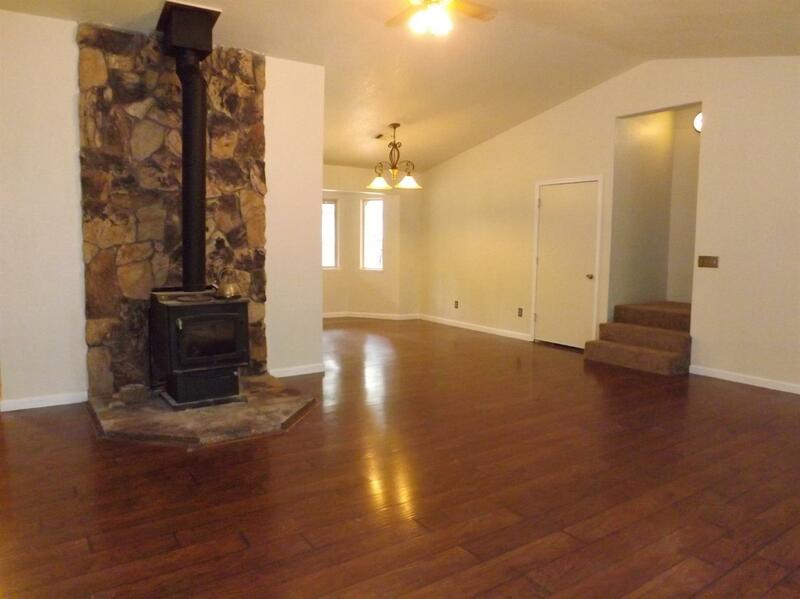 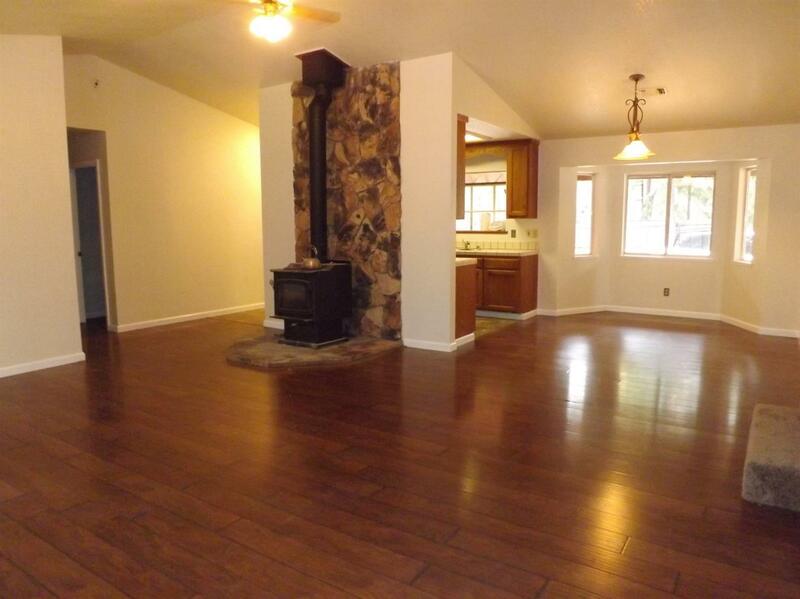 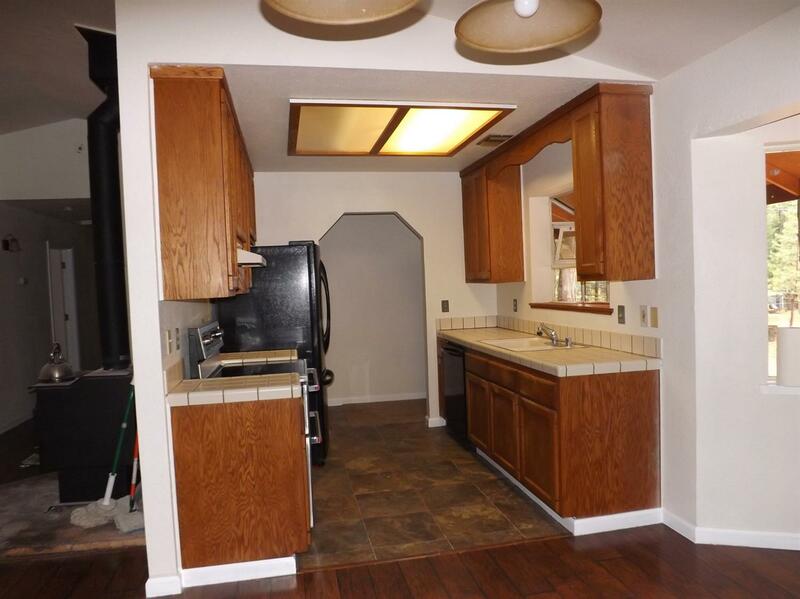 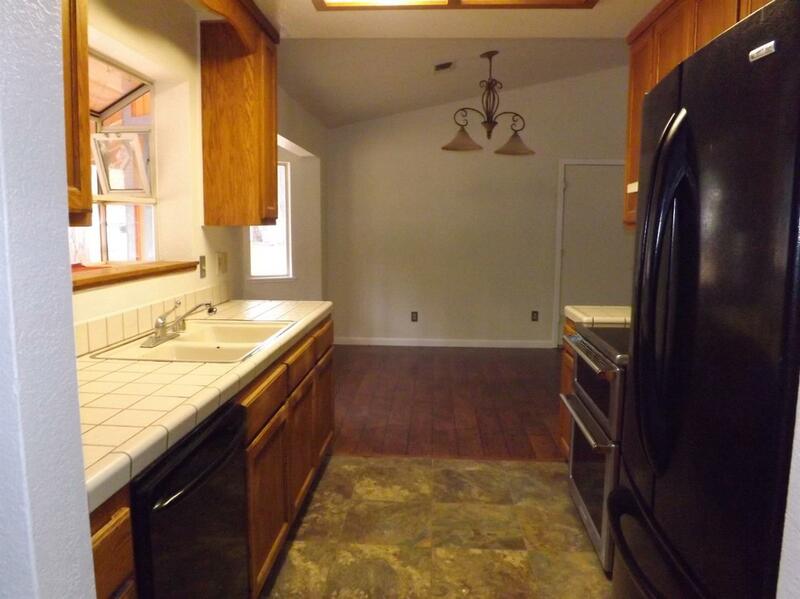 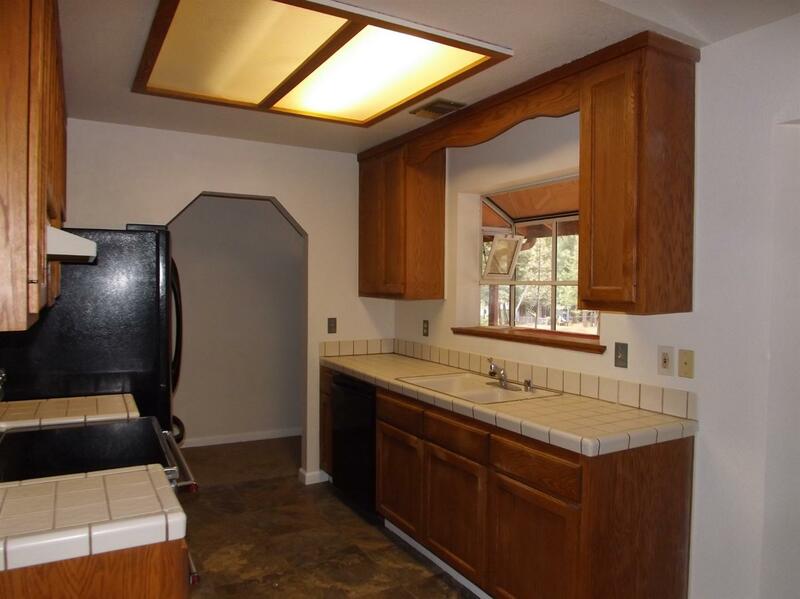 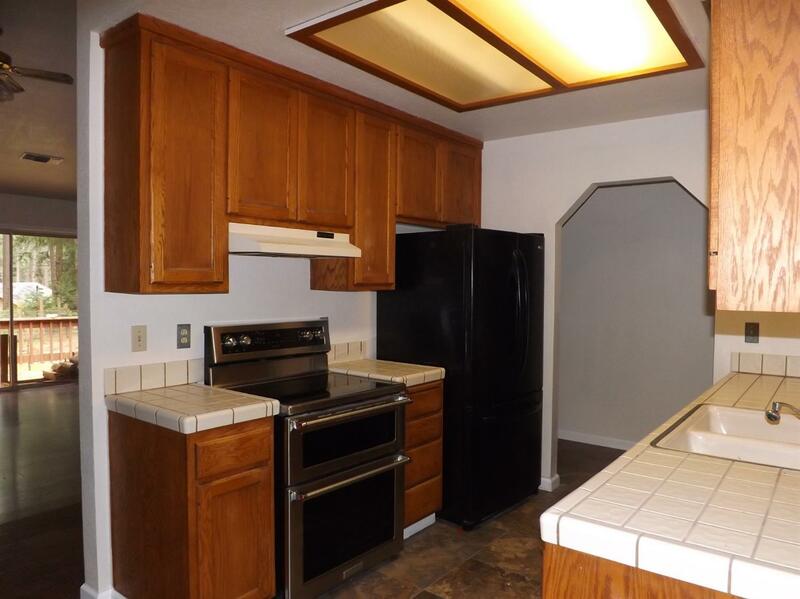 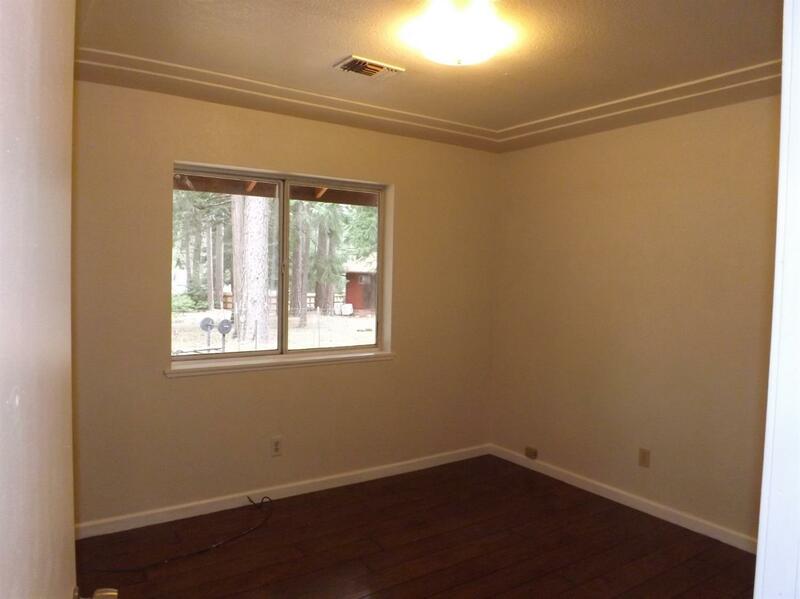 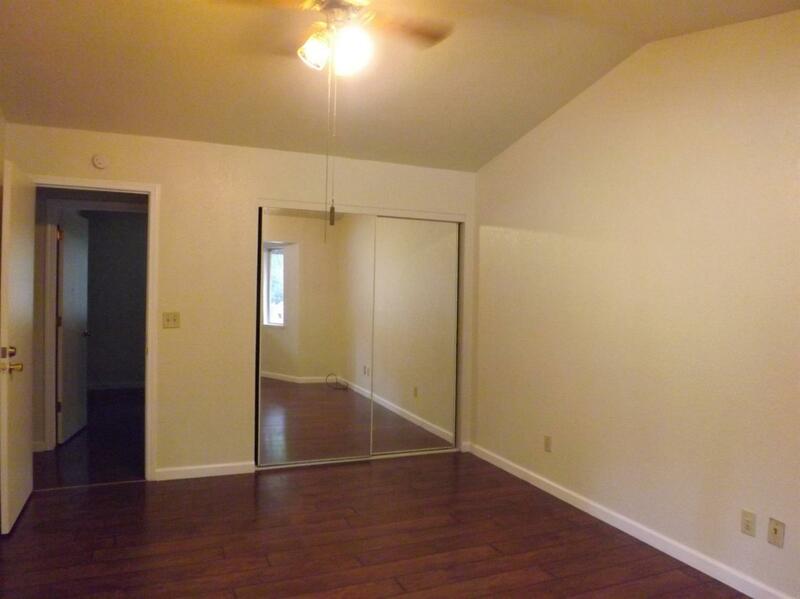 Lightly updated floors, paint, newer appliances, well cared for home. 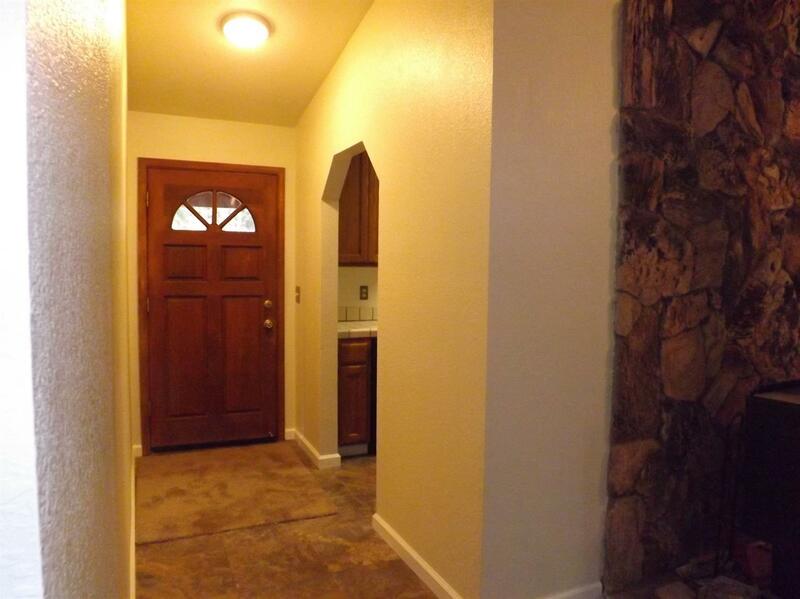 Quiet and peaceful neighborhood. 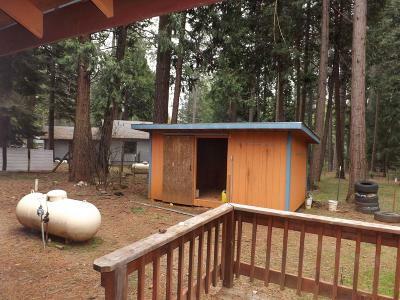 A perfect place to get away from it all! 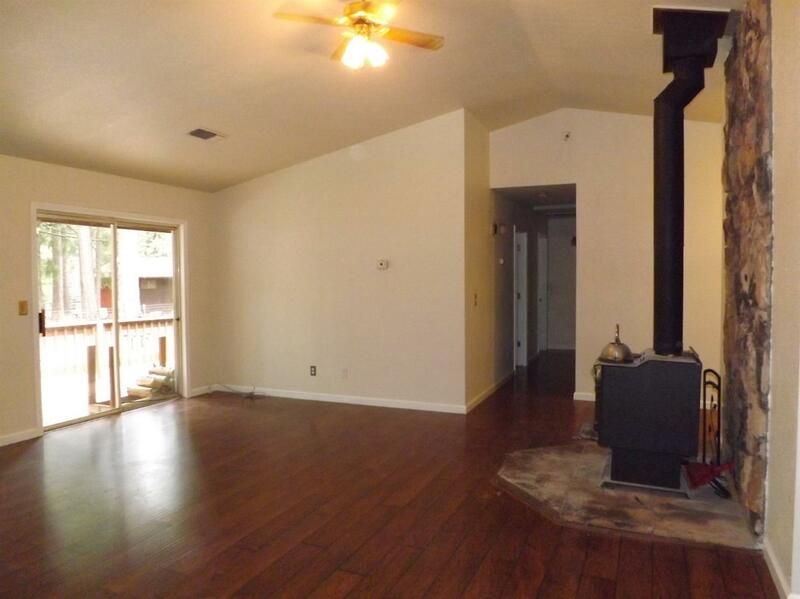 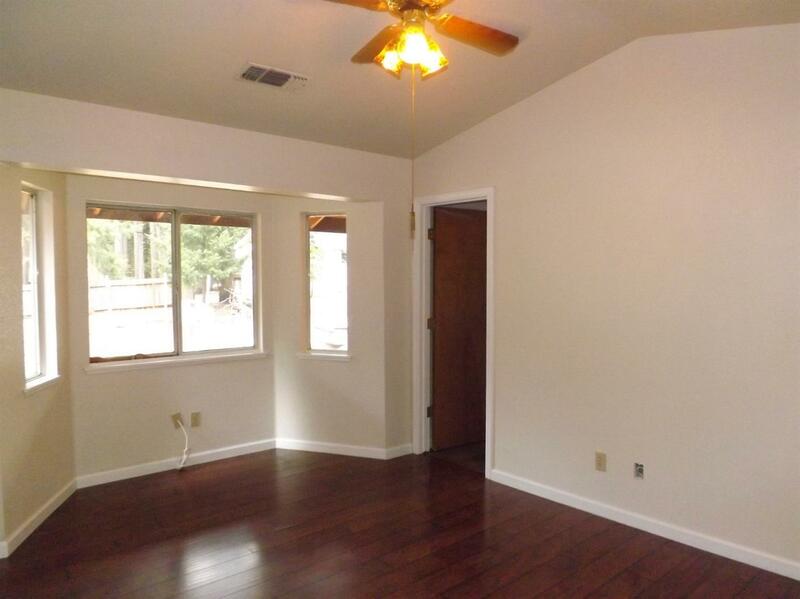 3 full bedrooms, 2 full baths, plus a bonus room over the garage. 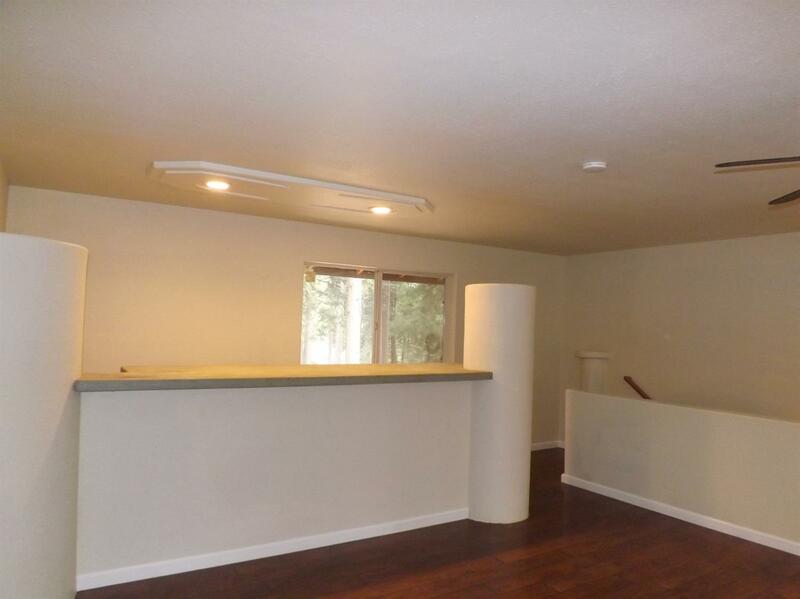 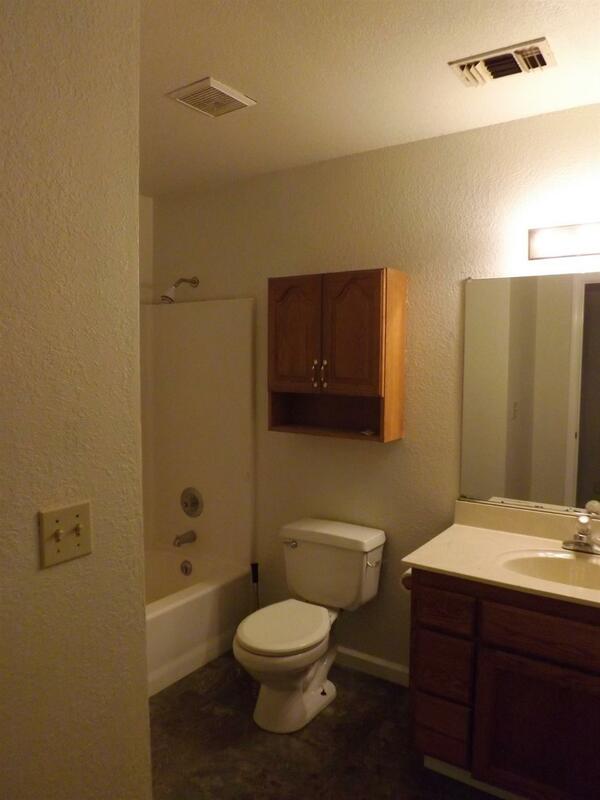 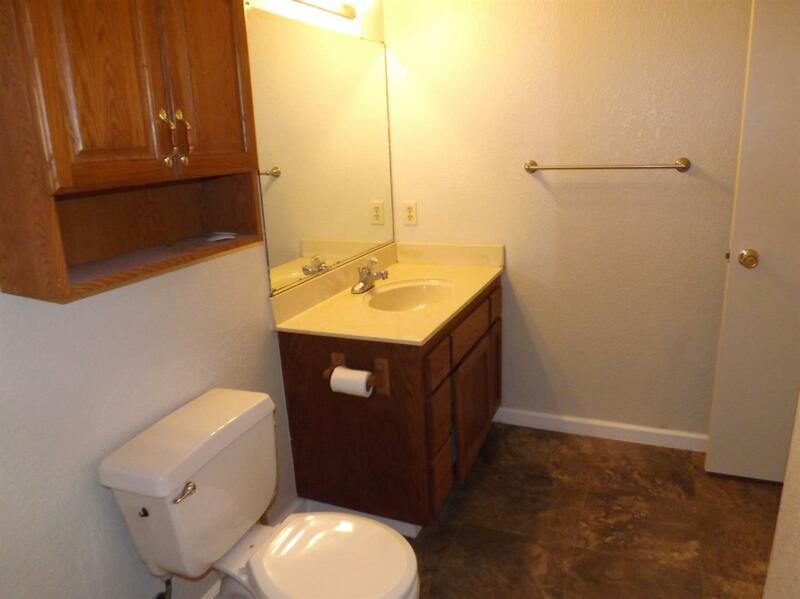 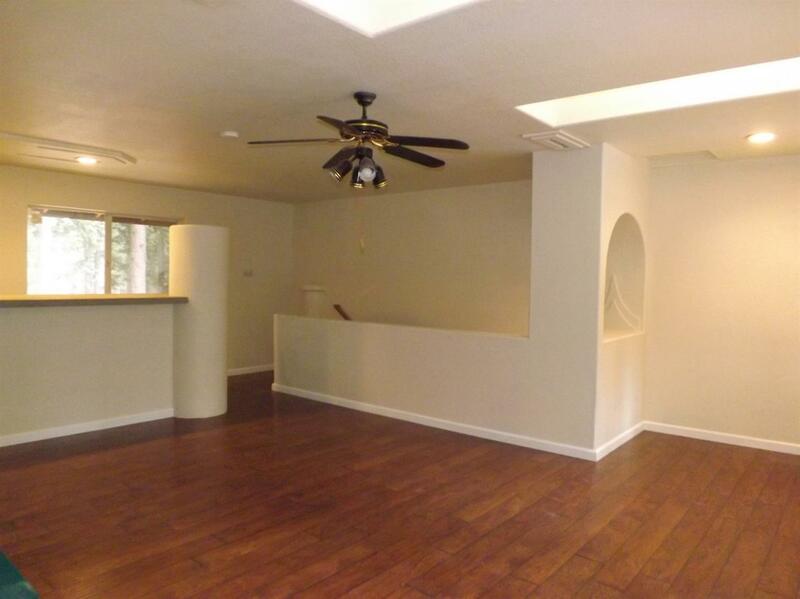 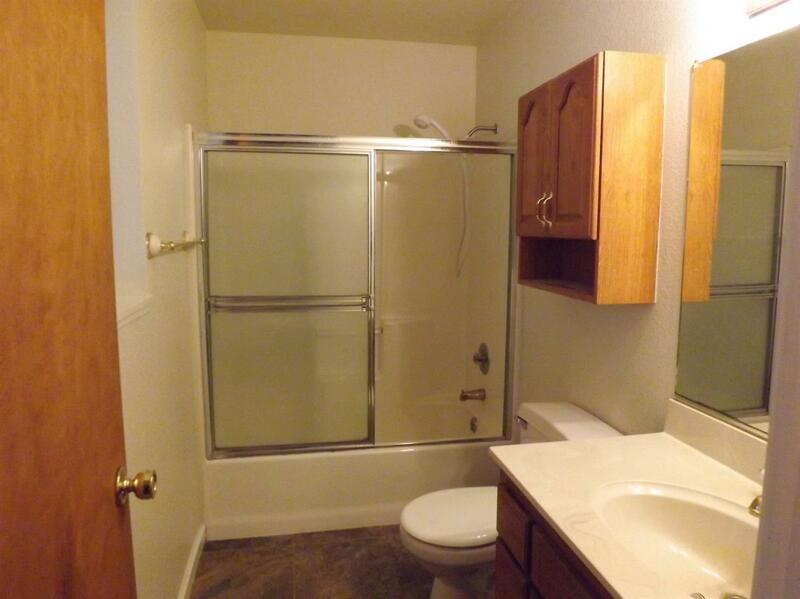 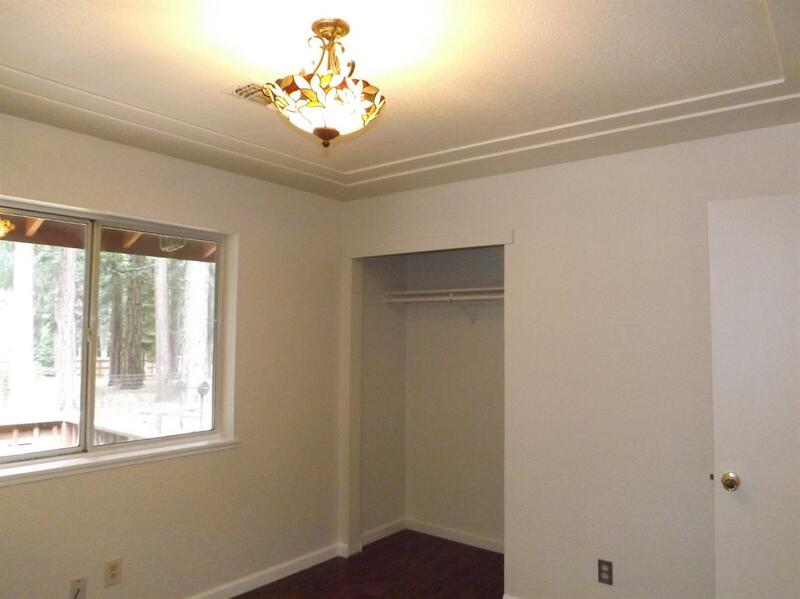 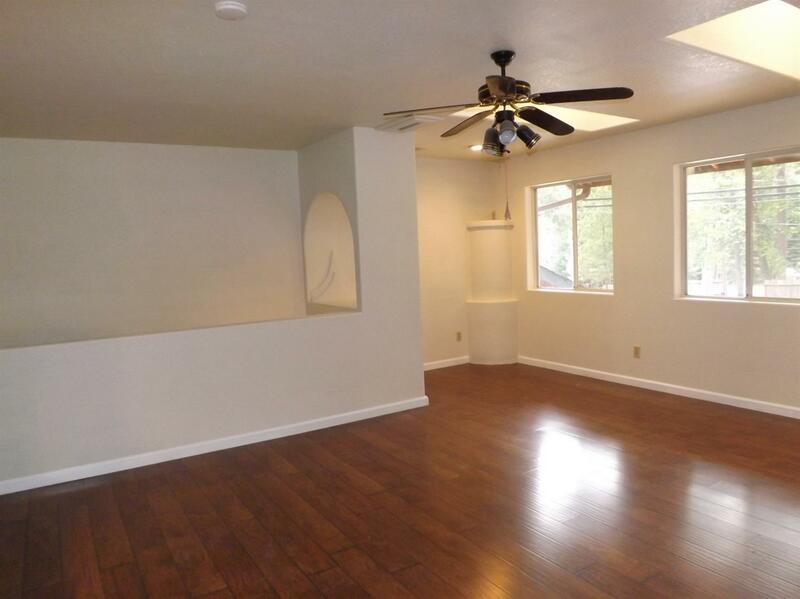 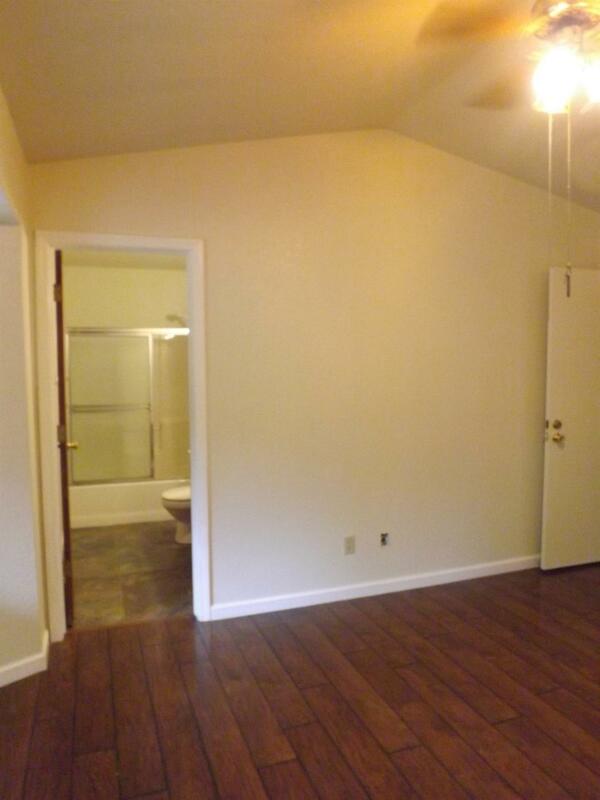 Bonus room has a sink and counter space for extra entertaining. 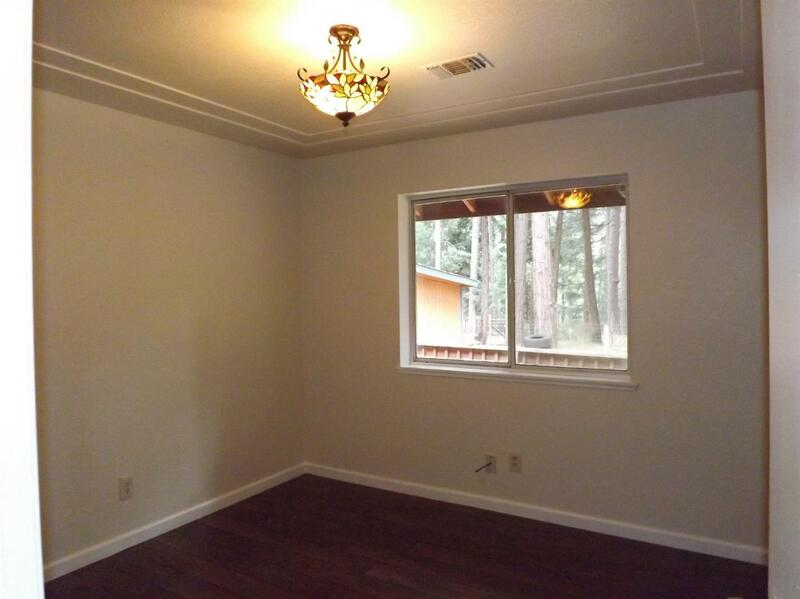 Ideal place for a game room!